How can you make writing more engaging and enjoyable for your students? Using the iPad for all stages of the writing process allows students to collaborate with their peers and have a broader audience. Differentiation and choice make learning to write more student centered. Below is an example of how you can use the iPad throughout the whole writing process. (E) revise final draft in response to feedback from peers and teacher and publish written work for a specific audience. 1. 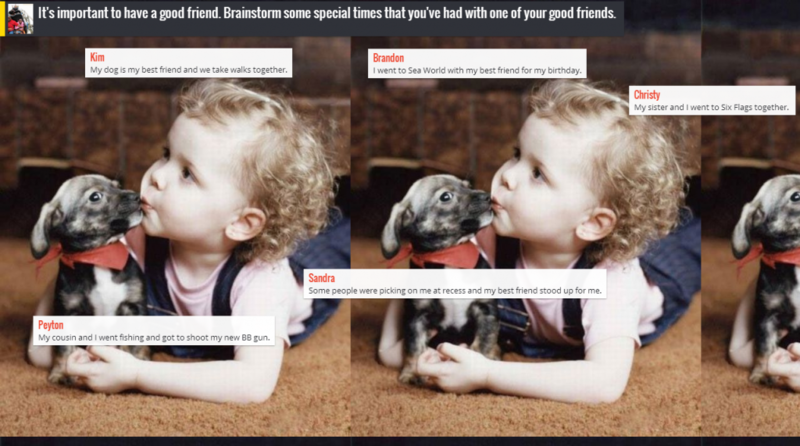 Padlet – Often students are given a picture along with a writing prompt to start a piece of writing. Use the website, www.padlet.com to create a space where students can generate ideas together in real time. Here is an example of a Padlet wall with a prompt and the students ideas. Here are some additional ideas for using Padlet in your class. This will allow them to learn from their classmates and spark ideas that they hadn’t thought of. 2. Chirp – But, how can I get all of my students to that Padlet wall? If you teach small children, you know how impossible it is to have them type out a 20 character URL. You could send the link to your students through Edmodo, or…. you could Chirp it to them! 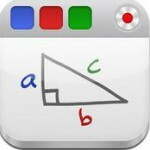 Chirp is a great app that allows you to send out a picture or link to all of your students’ iPads. 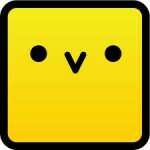 Just download the app onto all of your iPads and it will send out the information with a small “chirp” noise. 3. Popplet Lite – Once students have decided what they will write about, they need time to plan their first draft. Popplet Lite is a great app for graphic organizers. Students could start with a picture in the middle of their graphic organizer and plan their draft around it. 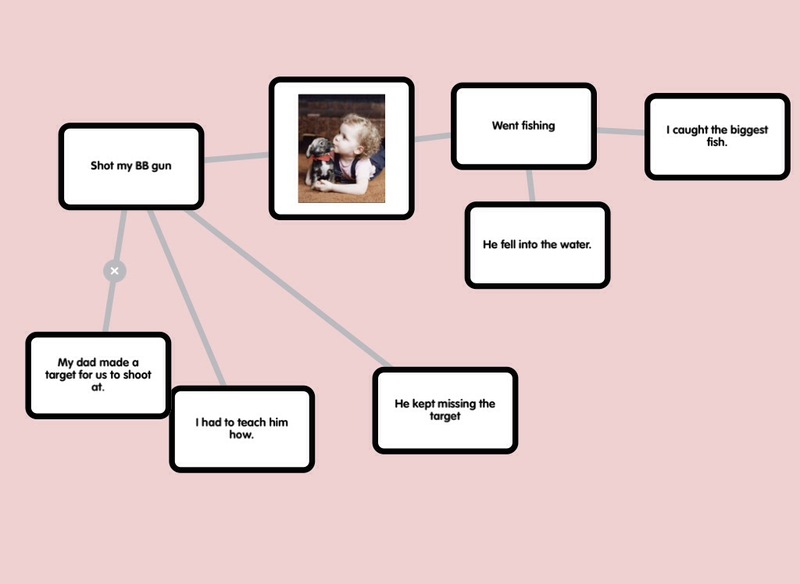 Popplet allows students to draw, type, and import pictures to help with this stage in the writing process. Need more ideas for how to use Popplet? 4. 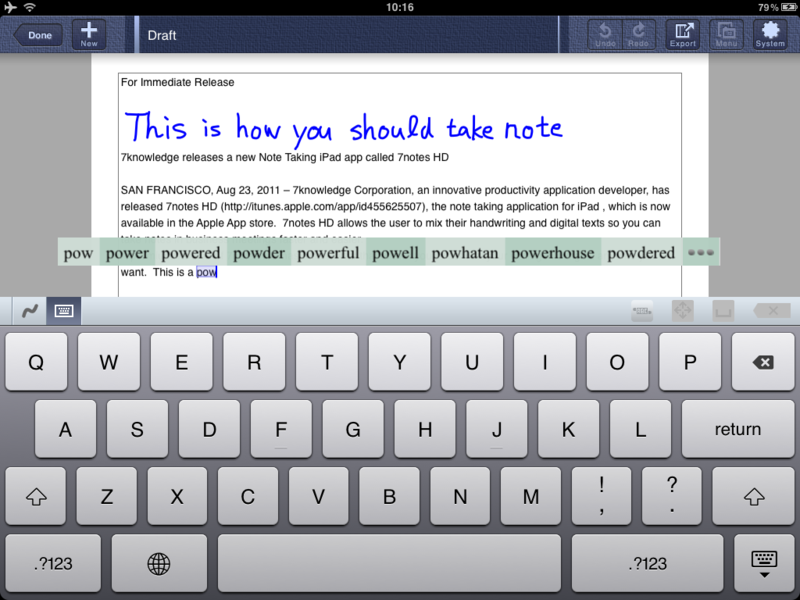 Pages – Students could write their first draft on paper or type it in a word processing app such as Pages. Pages has all the word processing essentials that students are familiar with such as spell check and font changes. Students could then upload their writing to Edmodo for the teacher to review and provide feedback. 5. Educreations – Using a screencasting app such as Educreations, teachers and peers could edit, revise, and provide feedback in their own voice. Students could then view, pause and review that feedback while revising their work. 6. 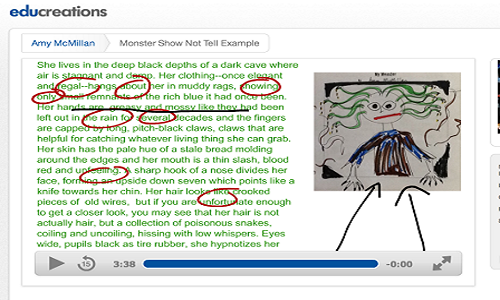 Kidblog – Students writing can now have a broader audience than just the teacher. With apps such as Kidblog, students can publish their writing in a safe online environment. They will have greater motivation to do their best on their writing when they know that others will be reading it and making constructive comments.